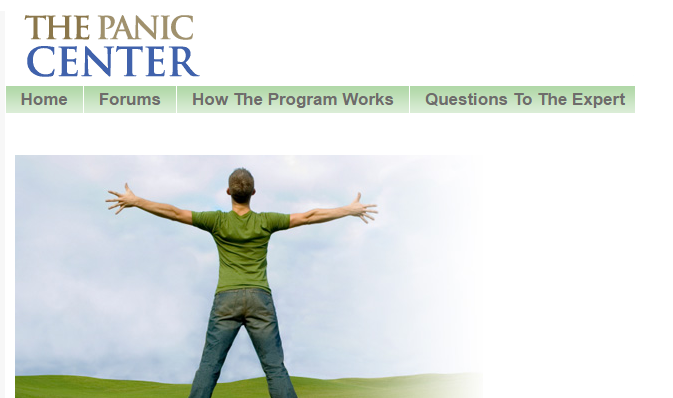 Panic Center is a website that offers tools to help users overcome their anxiety and panic. This website features the Panic Program, an interactive online course that incorporates strategies drawn from cognitive behavioral therapy. Through the Panic Program, users can access activities tailored to their symptoms (e.g., trackers, thought journals, worksheets). These activities are designed to improve users’ understanding of their symptoms and ability to overcome them. Additional features include daily self-assessments to monitor progress over time, and the option to create a social profile to interact with other users via forum posts.